And what is a hero anyway? 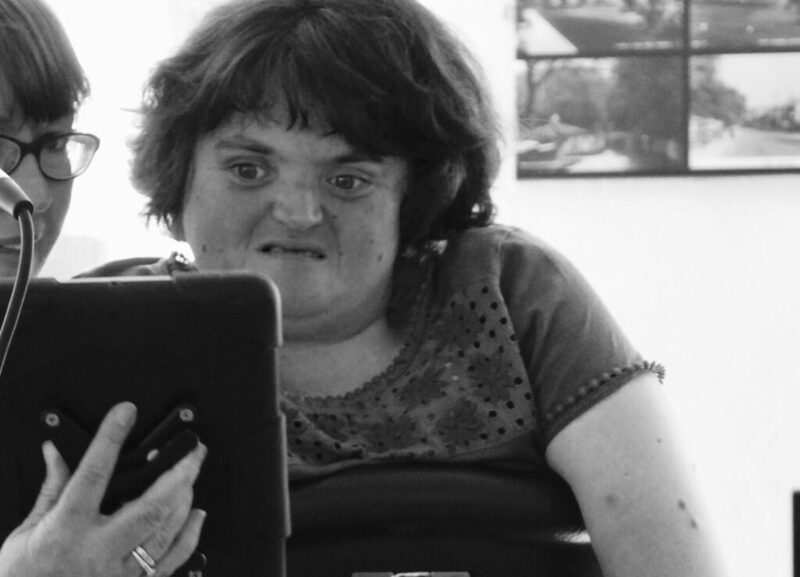 Tiny Heroes is a show about the people who saved your life, your day, or your bacon. The people who took the time, took a stand, took a chance. The people who tried, even if they failed. 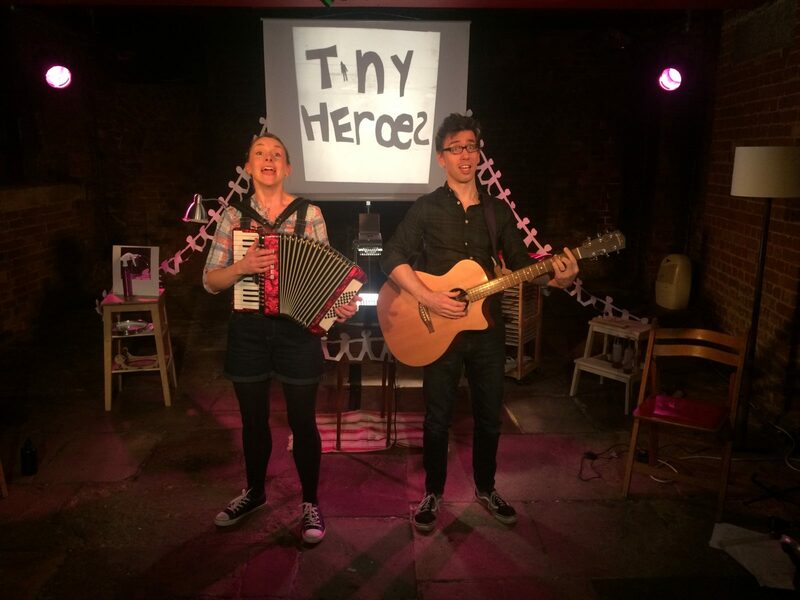 Tiny Heroes is a hilarious, heart-warming and thought-provoking tour of heroism in Leeds and beyond – featuring music, song and spellbinding visuals. I Got Lost and Found Another Game Show!